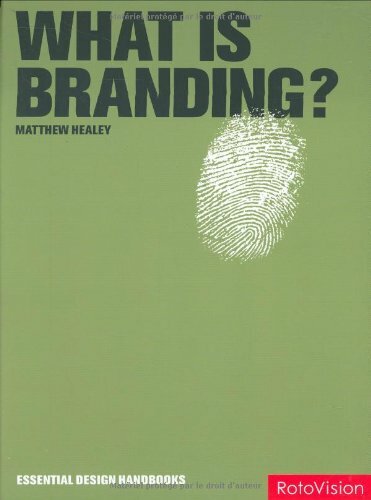 Ever wanted to learn more about branding, but felt intimidated by the amount of books out there? In 2014, I wrote the Lean Branding book to ease this pain for many entrepreneurs and aspiring designers. Today, I want to share 20 fascinating branding reads that renowned design and business professors don't hesitate to include in their syllabi. 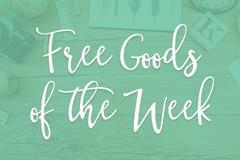 I hope these titles will inspire you to learn more about brand symbols, stories, strategies, and how they shape the product you are trying to sell. 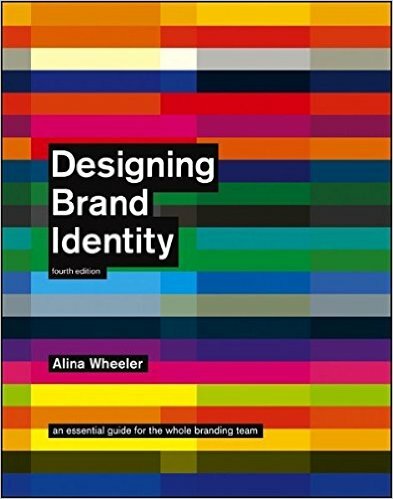 Now in an updated 4th edition, this classic toolkit leads designers, marketers and brand managers through a five-stage process for developing brand identity. The new edition is rewritten with over 35 percent new material, including 30 new case studies. Alina Wheeler speaks and writes on the subject of managing perception. An early standout among logo design books, this psychology-based work remains a fresh force on the marketing scene. Marketing strategists Ries and Trout set out an innovative way to position your brand in a unique niche in your customers' minds. This work is short and sweet, distilling the complexities of branding into 22 easily digested logo design vignettes. 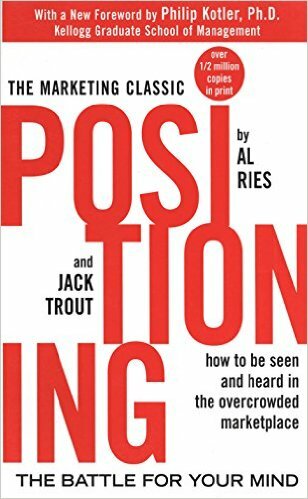 Marketing writer Al Ries collaborated with his daughter Laura to produce this pithy book that's sometimes termed the "Branding Bible." This book is crafted around a series of interviews that the author conducted with the designers, creatives and clients behind some of the world's most effective brands. Taking readers through the process right from the beginning, Duffy unpacks the challenges that led to iconic solutions. Joe Duffy is a world leader in the art and science of design, and chief creative officer at Duffy. The authors, who both work at Ogilvy & Mather Advertising in London, have assembled a comprehensive collection of the most brilliant brand concepts from around the world. They present these in succinct form, making ample use of stories and case studies not found in other design books. 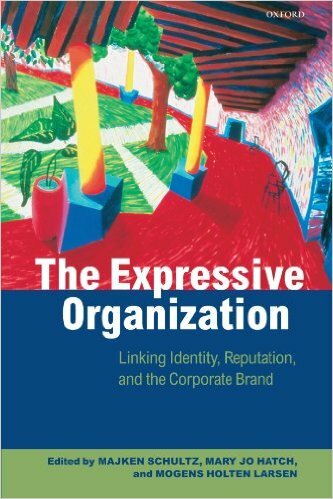 This is a noteworthy chapter contained within the encyclopedic "The Expressive Organization: Linking Identity, Reputation, and the Corporate Brand." The authors of this chapter explore the psychology of corporate self-absorption, and the function of communication in forming the "organizational self." Thøger and Cheney are both university professors, and they take a scholarly approach to their material. 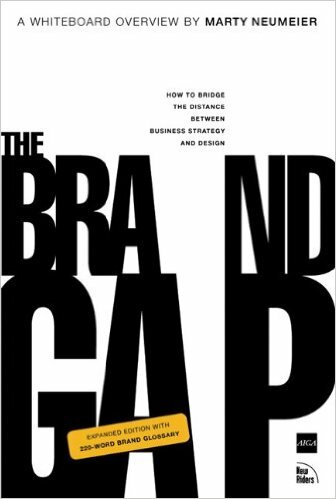 A comprehensive guide to the broad terrain of branding, this case-based book explores how storytelling, relationships, design, price and positioning all work together to make a brand effective. Healey, a graphic designer and brand consultant, takes a larger view of branding and presents the way in which it applies to people and places. 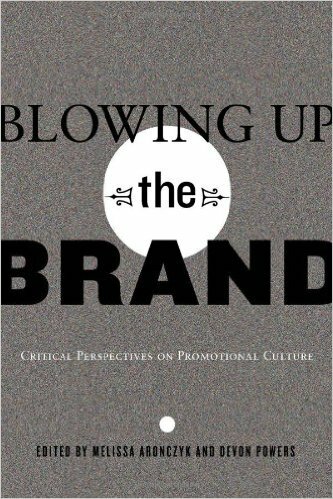 This curated volume brings together a collection of cultural scientists and branding experts to discuss promotion as a social, political and economic force. Its intellectual approach contributes to new understanding of where promotion fits in the anthropological and sociological world views. Aronczyk and Powers teach communications at Rutgers and Drexel, respectively. When Rob Giampietro recommends this book, he places specific emphasis on Chapters 1, 4 and 7. 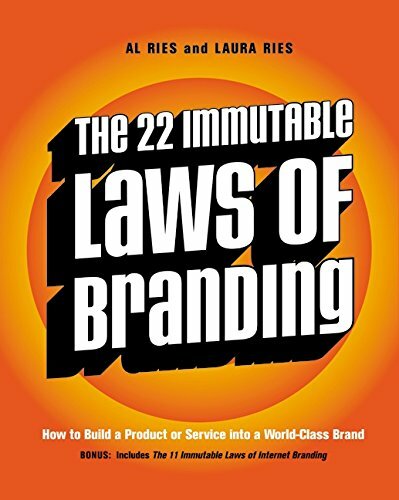 The 19 chapters of the book cover an arc that begins with the meaning and best practices in branding and extends to the global political impact of brands. Rita Clifton, termed a "brand guru" by Financial Times, is based in London. An anthology generated through Northwestern University's Kellogg School of Management, this book draws on the research and expertise of the entire marketing faculty of the Kellogg School. It covers abstract theory and best practices in contemporary marketing in a well-organized anthology of chapters. Calkins and Tybout are professors at the school. 11. 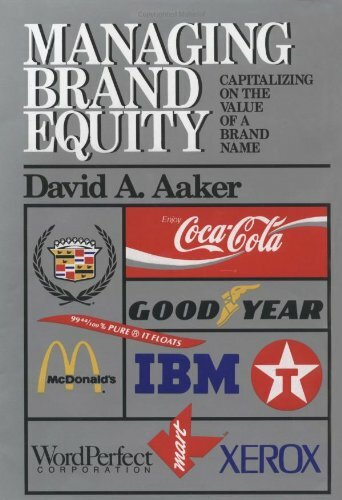 Managing Brand Equity: Capitalizing on the Value of a Brand Name, by David A. Aaker. 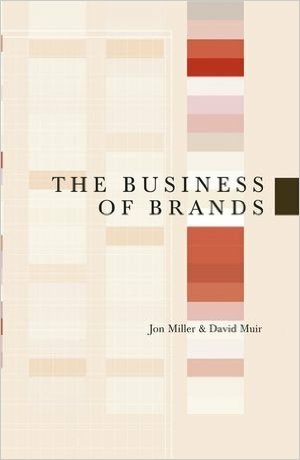 This fascinating book dissects branding as an intangible corporate asset and tells stories of companies that lost value when they inadvertently allowed their brands to deteriorate. Aaker is a global branding consultant and professor emeritus at University of California. 12. 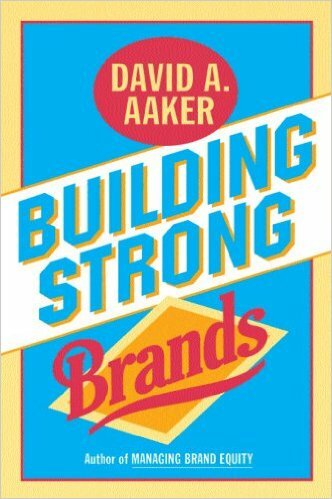 Building Strong Brands, by David A. Aaker. A companion to Aaker's other book, this work presents the process of developing and maintaining powerful brands. Case histories of iconic brands are included, along with an innovative view of the emotional side of logo design. 13. 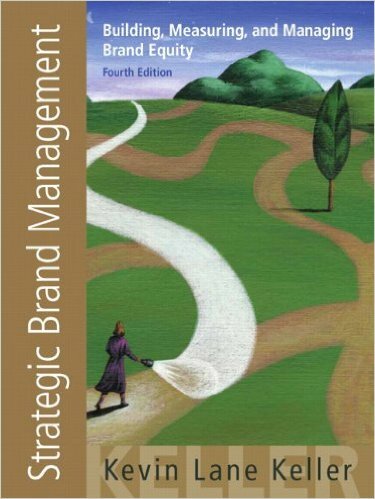 Strategic Brand Management: Building, Measuring and Managing Brand Equity, by Kevin Keller. This scholarly exploration is centered on how brands contribute to profitability. 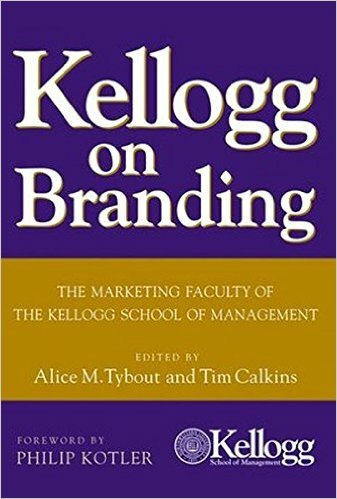 Keller analyzes the theoretical foundations of brand equity and integrates this with cutting-edge insights on current industry practices. A professor at Dartmouth, Keller brings a thoughtful fluency to this exposition. 14. 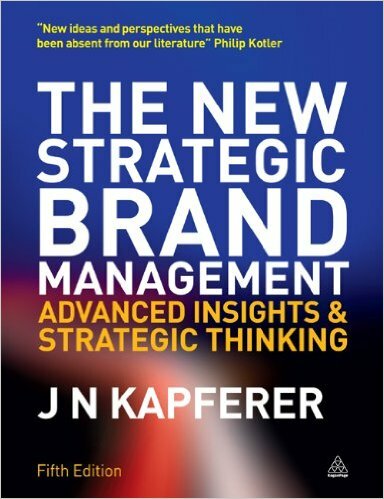 The New Strategic Brand Management: Advanced Insights and Strategic Thinking, by Jean-Noel Kapferer. 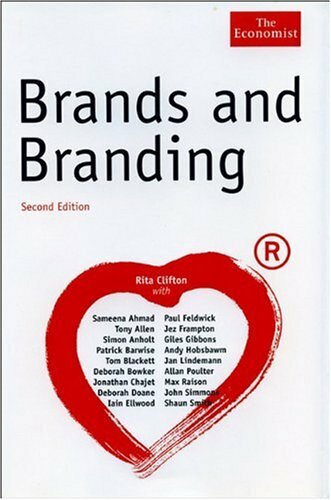 One of the more academic logo design books, this internationally known work is a standard reference for all aspects of brand development and management. Global case studies highlight the spectrum of issues faced by today's brand strategists. Kapferer is emeritus professor of marketing at HEC in Paris. 15. Brand Leadership: Building Assets in an Information Economy, by Erich Joachimsthaler and David Aaker. 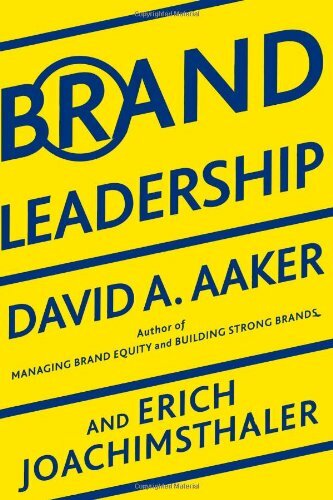 The third book by Aaker on this list, "Brand Leadership" lays out a new paradigm for understanding brand equity. 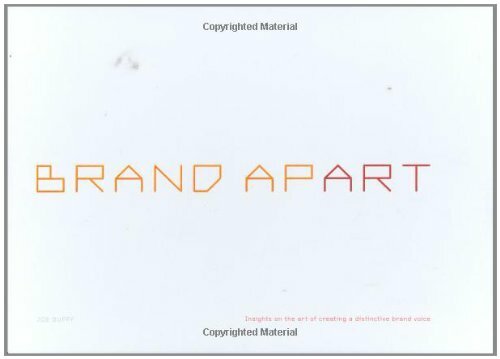 One of the most readable of academic design books, this work draws on hundreds of case studies to demonstrate the "brand relationship spectrum." 16. 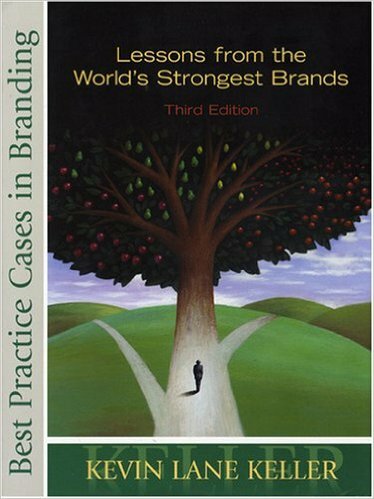 Best Practice Cases in Branding: Lessons from the World's Strongest Brands, by Kevin Keller. This work is a companion to Keller's "Strategic Brand Management," above. It provides twelve case studies of brand management, including Levi's, Nike, and Intel. Best practices are discussed for each example, giving real-world context to theoretical concepts. 17. 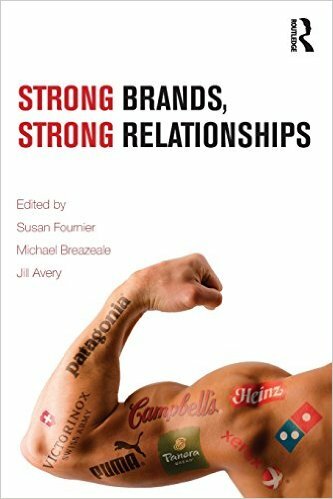 Strong Brands, Strong Relationships, by Susan Fournier, Michael Breazeale and Jill Avery. This book is a collection of groundbreaking insights that bring brand relationship out of its customary context. The life cycle of brands is discussed, as well as the politics and anthropology of brand environments. Fournier teaches at Boston University, and Breazeale at Mississippi State. 18. 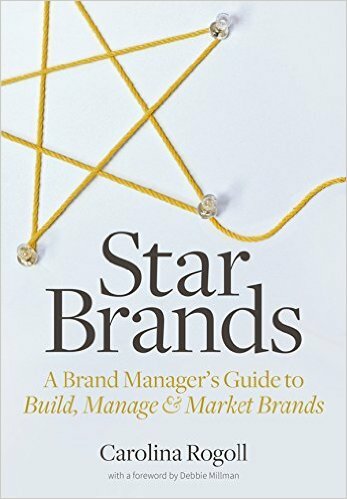 Star Brands: A Brand Manager's Guide to Build, Manage & Market Brands, by Carolina Rogoll. Rogoll has created a graphically clear, appealing handbook for the art of branding. Filled with case studies and step-by-step guidance, this book unpacks the challenges and strategy of brand development. 19. The Brand Gap, by Marty Neumeier. Easily digested in a few hours, this dynamic work breaks brand-building down to five basic steps and sets an ultimate goal of creating a charismatic brand. The book is intended to be used as a daily tool rather than a reference work. Neumeier is Director of Transformation at Liquid Agency. 20. 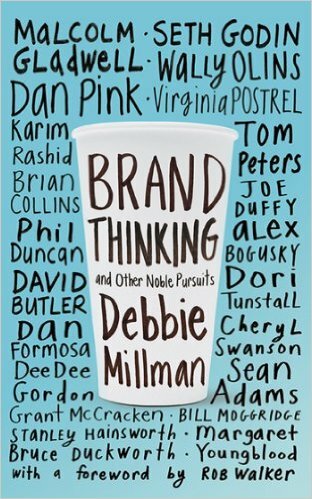 Brand Thinking and Other Noble Pursuits, by Debbie Millman. Exploring beyond the business terrain, Millman brings branding into the world of psychology and choice. Why do we identify with the brands we choose, and how did it come about that we have branded the world we live in? Taken together, these 20 standout design books constitute a stunningly rich and diverse exploration into the absorbing universe of branding. Know any others that you'd like to suggest? Let us know in the comments area below! Brand strategist. ✨ Creating design tools to empower creative entrepreneurs. 📗 Author of the Lean Branding book. 🎓 MA in Design Management from the Savannah College of Art and Design (SCAD).